For more than a half century Italian body builders were the leaders of world style, generating creativity, a trend towards innovation and an ability of execution that appears super-human today. 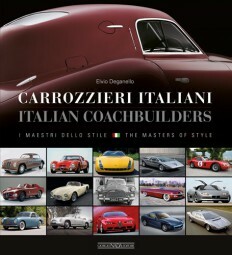 The aesthetic values and technology expressed by their work transmitted Italian culture and genius across the globe. Their creations were multiplied in millions of examples, influencing taste and trends in car design, among other things, in every corner of the world. But in spite of the dimensions and importance of their work, the Italian body stylists were often undervalued. 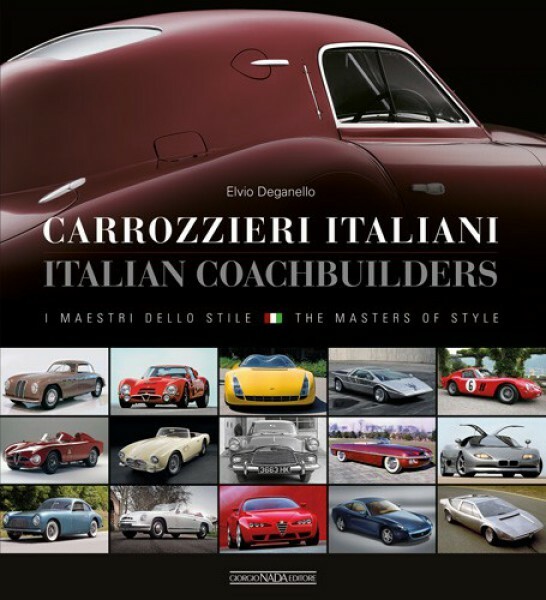 This book brings together the profiles of 58 stylists in the history of Italian car design: they include Allemano, Bertone, Castagna, Ghia, Pininfarina, Touring, Vignale and Zagato. The story of each one of them is told through the extraordinary wealth of their iconographic patrimony, most of which have never been published.